Maha Shivratri is celebrated on Paksha Chaturdashi of Hindu Calendar’s month “Maagha”, a month before Phagun, usually known as Spring. There are many mythological stories on or the origin of celebrating Maha Shivratri. 😇One reason is the marriage of LORD SHIVA with Goddess Parvati. 😇Another beautiful reason is, Lord Shiva had appeared for the first time in the form of LINGA on this day and first worshiped by LORD BRAHMA and LORD VISHNU. Hence, also known as Shiva’s Birthday 🙂 Rituals are done with Abhishek being the main during this festival. This means devotees worship the Shiv Linga and perform ritual milk bath with milk, butter, curd, sugar, and ghee (Panch-Abhishek). 😇We all are aware of Lord Shiva’s Power and Anger. One more reason to celebrate Shivratri is documented, where Earth faced a lot of destruction and Goddess Parvati seeks help from Shankar for the same. Listening to her prayers Lord saves the earth 🙂 This night is called as “MAHASHIVRATRI”. Pune is a city where people from all over the country stay for educational reasons, we get to see all religions celebrating almost all the festivals 🙂 Noting down few known Shiv Temple in Pune to visit on Shivratri. Bhimashankar Temple – This is one of the famous Jyotirlinga’s of Lord Shiva in Maharashtra. It is located on the River BHIMA at Bhavagiri, 50kms NW of KHED and 3-4 hrs away from Pune on Pune-Nasik highway on the way to Bhimashankar. The best time to visit it would be September to February. According to the Hindu Mythology, Lord Shiva took Rudra avatar to kill a demon, Tripurasura, who was in the rage of destroying the three lokas: Heaven, Hell, and Netherworld (Patal Bhoomi). After killing the demon, the Lord sat down on the Sahyadri Mountain to take some rest. It is then when the sweat from his body started flowing and turned into the Bhima River. On request from Devas, Lord Shiva stayed on these mountains in the form of Jyotirlinga. 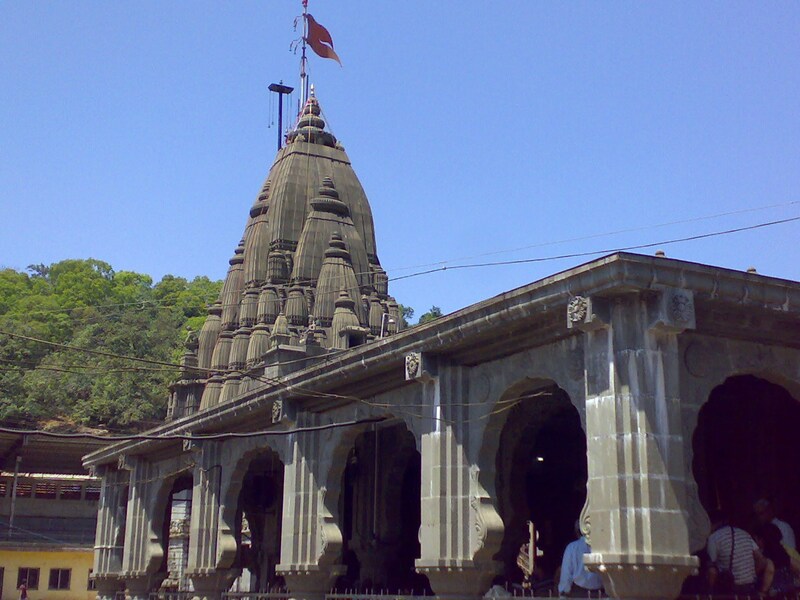 Omkareshwar Temple – This is located in the Shaniwar Peth on the banks of Mutha River. 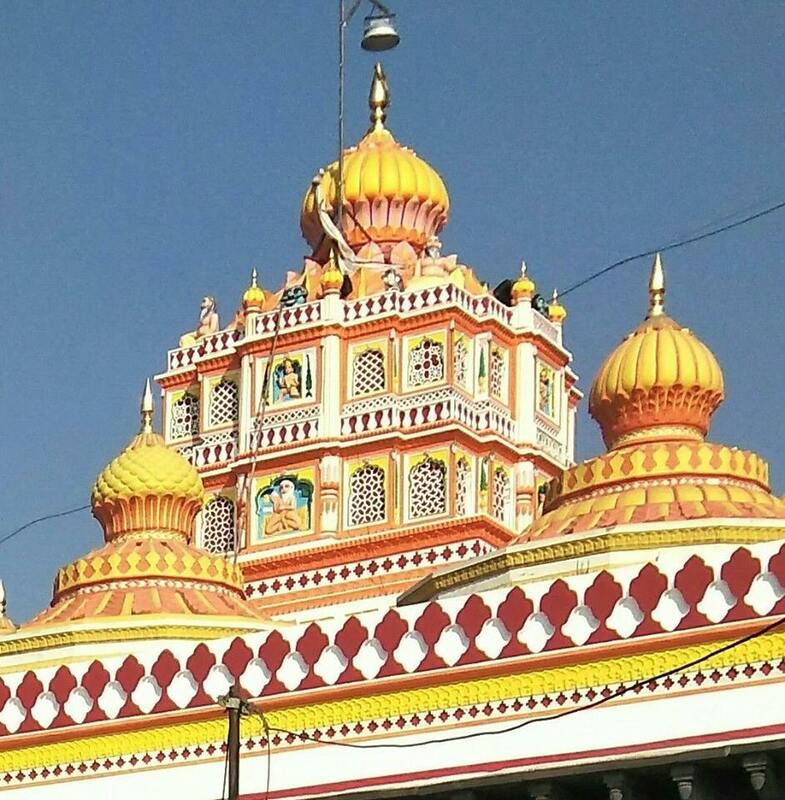 One of the oldest Temple in Pune dedicated to Goddess Parvati by Lord Shiv. 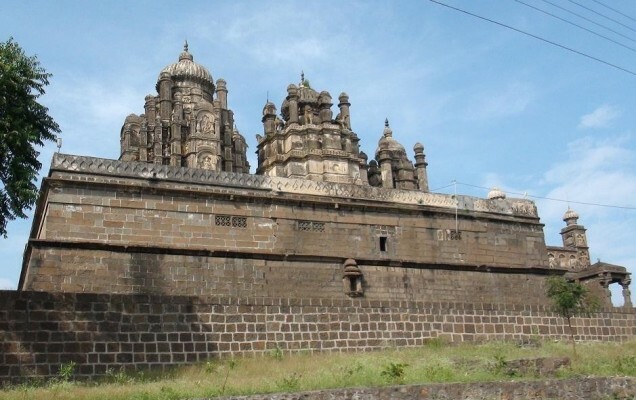 The holy place was built by Shivaram Bhat, spiritual guru of Peshwas between 1740 to 1760. This temple is marked as symbol of survival during the PANSHET floods in 1962, this temple was built with strong foundation. If you visit Pune, make sure this place is first on the list. Bhuleshwar Shiva Temple – This temple was built in 13th Century and attracts crowd mostly during Shravan and Maha Shivratri. This is also been declared as a protected monument. People say , this is the temple where Goddess Parvati danced and expressed her love for LORD SHIVA. Shiva accepted her and they got married in KAILASH. This is the best place to visit as a short trip to indulge in the nature’s vicinity as it is located on a hill. The temple is also known for the folk-tale, when a bowl of sweet (pedhas) is offered to Shiva Linga, one or more sweets disappear. Neelkantheshwar Temple – This temple is situated at the most calm and scenic place with sculptures of Ramayana and Mahabharata of Hindu Mythology. One needs to trek to reach the temple hence while visiting this temple wear good shoes. Carry some snacks and water to keep yourself hydrated 🙂 P.S. This is most secluded point too and is crowded during Monsoons and Shivratri. It is said that LORD SHIVA’s idol was found, later the temple was built in this area. The information is simple to understand and informative. Thanks for sharing this post about Shiva temples. I’m a vibrant lover of Shiva. Sure I will visit these temples if I have a chance to visit Pune. Didn’t know there were so many Shiva temples in Pune. Thank you for curating this useful post. Keep writing :). Thanks for sharing these places ..Will visit the Shiv temples whenever i will visit to pune . I’m sure you would love these temples too.